One question... What is the name of this manga?? 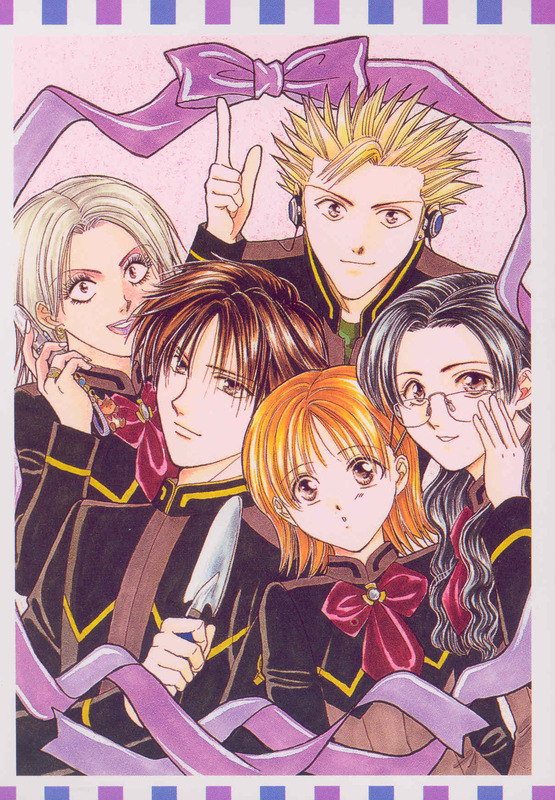 OMG I love Yuu Watase's mangas!! Their amazing! I've read Alice 19th and Fushigi Yuugi, and now I'm collecting Imadoki!! I love the work and this picture is just perfect for me to get started! !